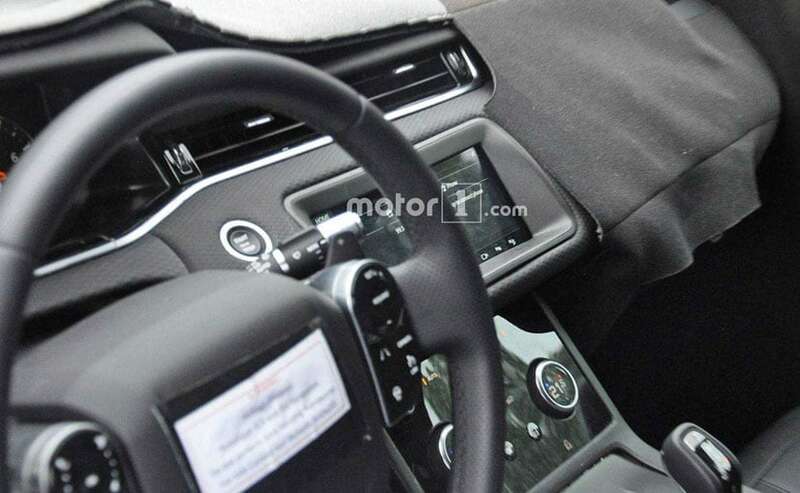 The next generation Range Rover Evoque was again spotted, but this time, we also get a glimpse of the interiors. 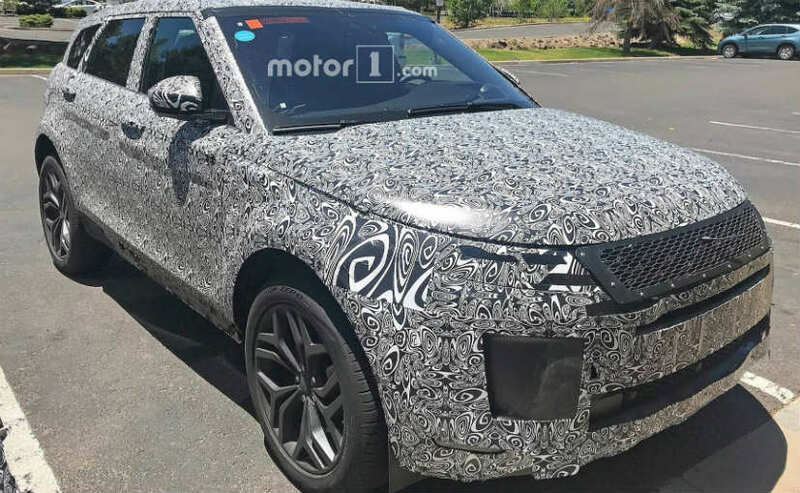 Land Rover has been testing the next-generation Range Rover Evoque for quite some time now, as the recent spy shots from the Nurburgring reveal that it is nearing its production stage. 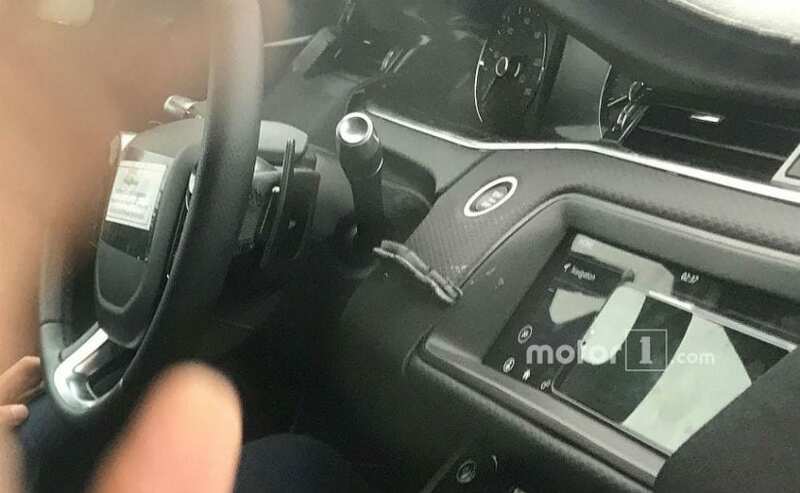 While that was a few months back, the next generation Range Rover Evoque was again spotted, but this time, we also get a glimpse of the interiors. However, don't expect major changes on the inside as the company has given minor updates to its existing infotainment system and instrument cluster. The changes, as we mentioned earlier, are very subtle. For instance, the central touchscreen system sits on top of a larger touchscreen that controls the HVAC functions. It is almost identical and one can be easily fooled with the resemblance. But, Land Rover has redesigned it a bit so that the upper section is flat while the tablet-style huge screen is now more integrated into the dashboard. The instrument cluster too appeared to be the carried forward from the previous generation, however, notice the company's new "hidden-until-lit" switches on the steering wheel. The gear shift too is remarkably similar to the one from the Jaguar E-Pace electric SUV. But, we think that this is just a prototype and the actual production unit will be more distinctive in its appearance. Visually, the Range Rover Evoque gets an updated front grille, redesigned headlights and the vents seem to be lower than the previous model. The wheels too are carried from the Autobiography trim. Engine-wise, expect the Range Rover Evoque to carry the same 2.0-litre turbocharged four-cylinder engine with a slightly tuned up performance. Moreover, reports also suggest that Jaguar Land Rover's Special Vehicle Operations (SVO) division might just work its magic on the Range Rover Evoque to compete with Mercedes-AMG GLA45 and the Audi upcoming SQ3.